Find your new floor today, We can install right away. If Your life isn't always practical, Your carpet should be! 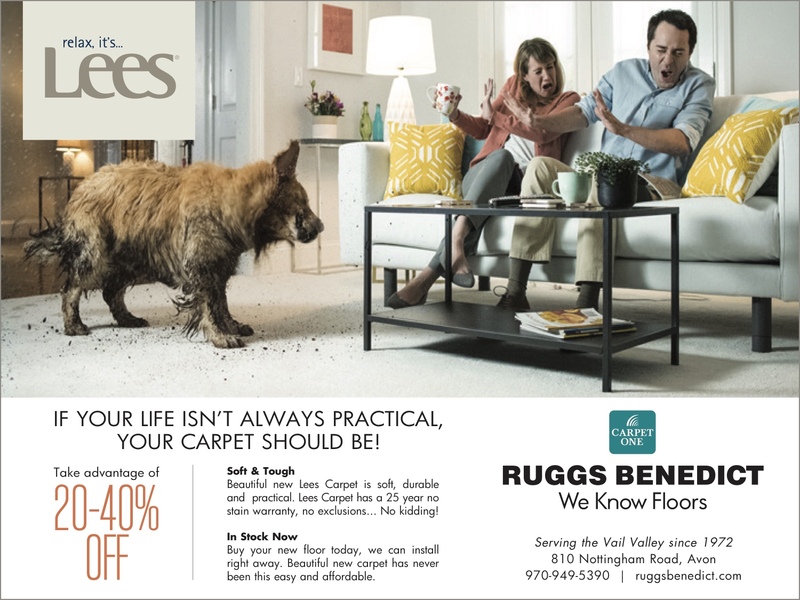 Lees carpet is soft, tough, and in stock now at Ruggs Benedict in Avon.